See what we are currently working on at PZwiki or discuss any changes you'd like to see made. Visit the Project Zomboid IRC channel through a web-based client. 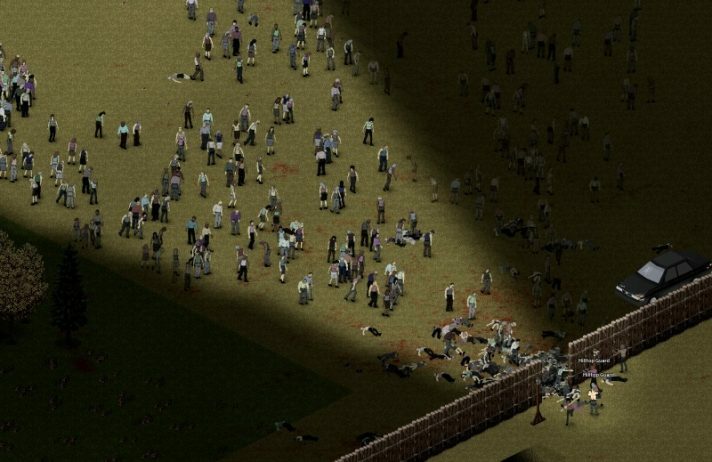 Or, connect through your own IRC client by joining the channel #projectzomboid - make sure you connect through irc.dal.net!